You NEED to comment, share and not only drop a link and disappear. That’s not the way we want to operate, so please take the time to comment on a minimum of THREE POSTS. 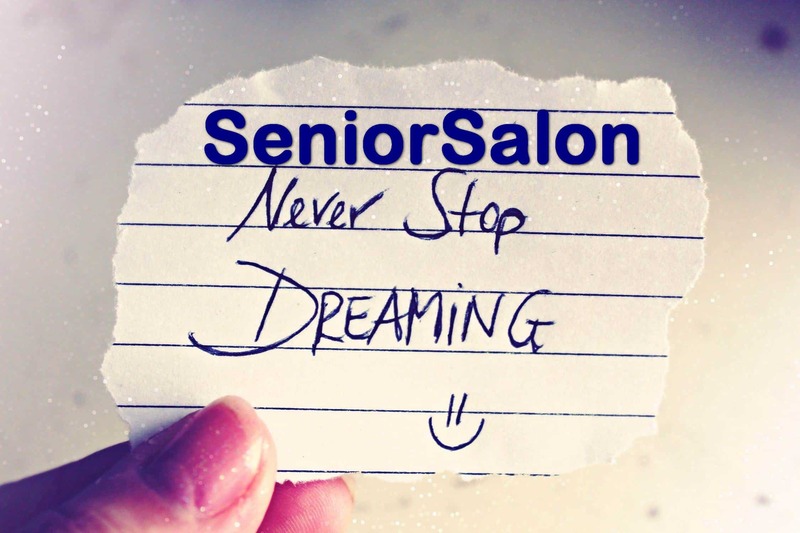 We all love to hear from our fellow bloggers, so leave them a meaningful comment. Nice post, nice pics etc does not help, so READ the post and then share your thoughts. We also ask that you take the time once read, to share those posts on social media. 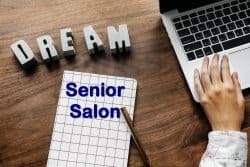 We are all here to build a strong community and share our posts with fellow SeniorSalon members.